If you or your child’s tooth started hurting, would you have someone that you can trust to go to? Finding a new dentist is a big decision because you want someone that you can rely on to care for your oral health. However, searching for the best dentist for you and your family can be a real challenge. 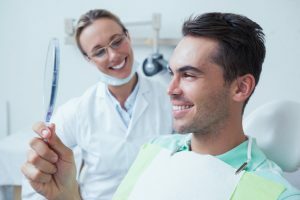 Keep reading to learn some useful tips on finding the perfect dentist in Hulen for you and your loved ones. Seeing your family dentist in Fort Worth is about more than preventing cavities. Dental professionals are trained to spot serious conditions such as oral cancer in their preliminary stages. This can make all the difference to how your prognosis turns out. Sleep apnea in Fort Worth is a serious problem that affects over 22 million Americans. 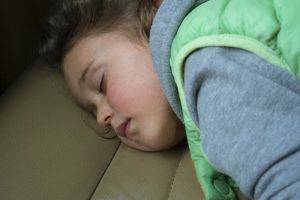 This condition is not just limited to adults, though, as a growing number of children are missing out on valuable sleep. 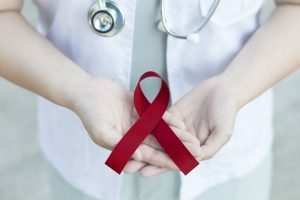 Read on to learn what the condition entails, the warning signs you should be on the lookout for and why it’s important not to ignore them. 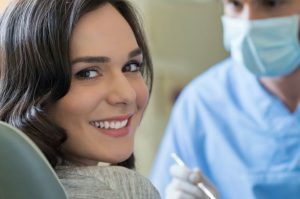 Seeing a family dentist In Fort Worth is a great way to save yourself needless discomfort while potentially saving substantial money. Regular dental care is one of the smartest investments you can make, not only your physical health but also for your psychological and emotional well-being. Tooth decay is a serious condition that can lead to ongoing health issues throughout your life. 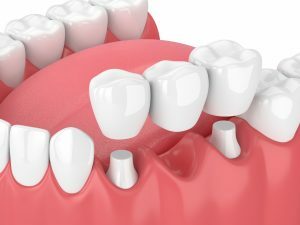 Fortunately, dental crowns in Fort Worth can treat this common problem before you lose the tooth altogether. But the time to seek help is now, before it’s too late. Is Your Smile Aging You? Your Cosmetic Dentist in Fort Worth Can Help! Growing older is one of the facts of life. However, you still have control over certain aspects of the aging process. For example, the appearance of your teeth can make you look dated, but your cosmetic dentist in Fort Worth says you can do something about it. 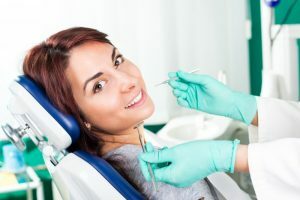 As you continue reading, you’ll learn how cosmetic dentistry can revamp your smile and take years off of your appearance! Comments Off on Is Your Smile Aging You? Your Cosmetic Dentist in Fort Worth Can Help! Everyone knows that it feels great to smile, but you may not know why. Researchers have found that “feel-good” chemicals are released in your brain every time you smile, even if it’s not a genuine smile. Studies have also shown that smiling makes other people perceive you as younger, thinner, more intelligent, attractive and likable. That’s a whole lot of reasons to smile! But, sadly, some people don’t like their smile enough to show it off, which can really affect their confidence. 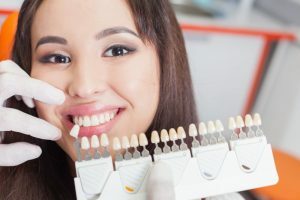 The good news is that there are multiple cosmetic procedures, including porcelain veneers in Fort Worth, that can completely transform your smile and are a lot easier than you might expect. Learn more about how a smile makeover can benefit you below! Did you recently receive porcelain veneers in Fort Worth? That’s great! You’re well on your way to a healthier, happier, more fulfilling life. 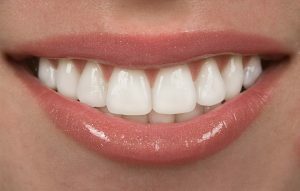 Of course, as with any major investment, veneers require a reasonable degree of care. Here’s how to keep them looking their best over the long haul. Friday 8-12 (Staff only) they are here to answer questions, make/change appointments and help with dental emergencies. © Copyright 2013 Renee Corbitt DDS.